We are joined by the one and only DJ Fresh, and we are going to be putting him to work by testing out his culinary skill as he joins us for the Cook-A-Long. DJ Fresh, also known as The Big Dawg, is own of South Africa's most recognisable faces and voices, with a career that has been growing for over 30 years, he is also credited for being one of the pioneers of the House music scene in South Africa, and he shows no signs of slowing down. He is one of the most influential people in the music industry and one of the most respected amongst his peers. If you love radio, you have certainly listened to him on your way to work or school, whether it was 5FM or now on his stint at Metro FM. Fresh is known for his consistency of quality music that is able to relate to people from different backgrounds, his ability to mix Electronic Dance Music (EDM) and Deep house, has gathered him a large and loyal fan base across all genres and restrictions. 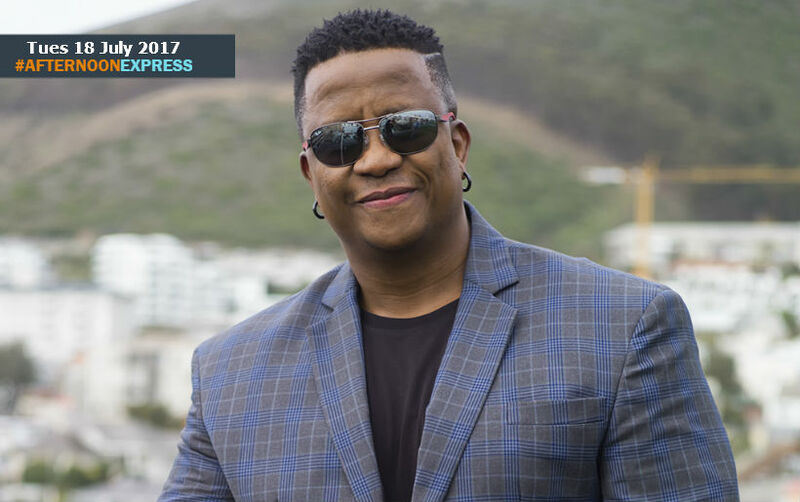 DJ Fresh is truly a multi talented and inspirational talent and entrepreneur, from his own radio shows on two of South Africa's biggest stations, CD compilations, through to his TV appearances.